Things you need in your life: Twix Iced Coffee. Sugar with extra milk. If you happen to be local, Heavenly Donuts makes an awesome one. I created this one using the Mum's the Word stamp set. 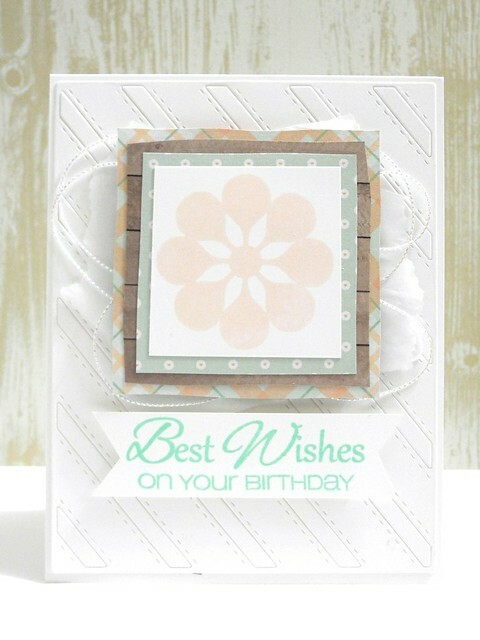 It may look like Mother's Day set at first, but seriously, you guys, it is just an awesome set for lots of card types! I layered papers from Chickaniddy designs and found a couple of ink colors in my stash that I feel worked SO well with these papers! It's a happy card. BUT! I told you I had not one, folks, no, not just one card on the CAS-ual Fridays Stamps blog, but TWO! Yes, that's right, TWO fabulous cards! (Insert The Count laugh here.) Yes. I do. I'm not showing you the other one here, so you are just going to have to mosey on over there to see it! HA! Look. There's sparkle. You know you don't want to miss sparkle, so just head on over there and check it out! Don't forget to leave some love! so dang lovely and love the sneak! Yes, they're fabulous! This post just cracked me up! Now I want to try a Twix iced coffee, but don't know where to get one. Boo! I'll settle for a Dunkin Butter Pecan I guess. Yummo!! Beautiful cards! 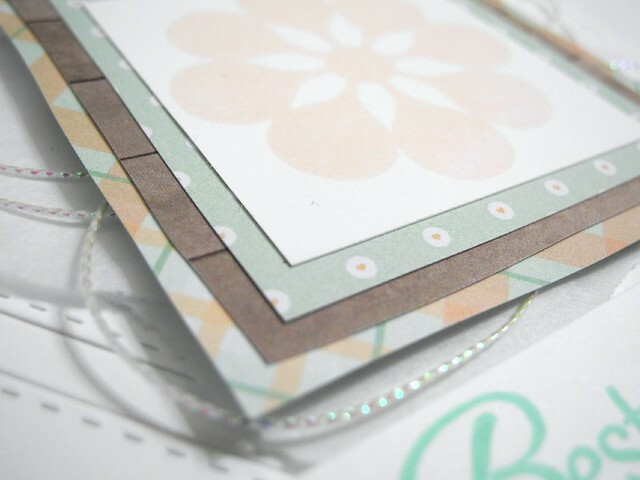 I love those soft colors and pattern paper you used for the first! And the die-cutting on the second card it so awesome! I also love the sentiment you used for that card! *drool* that coffee sounds delish! & double yum to those awesome layers of papers! This is so pretty! Wonderful layers and textures! ps congrats on your Lawn Fawn win!! Both of these are fabulous! Love those soft, pretty papers! Gorgeous card. 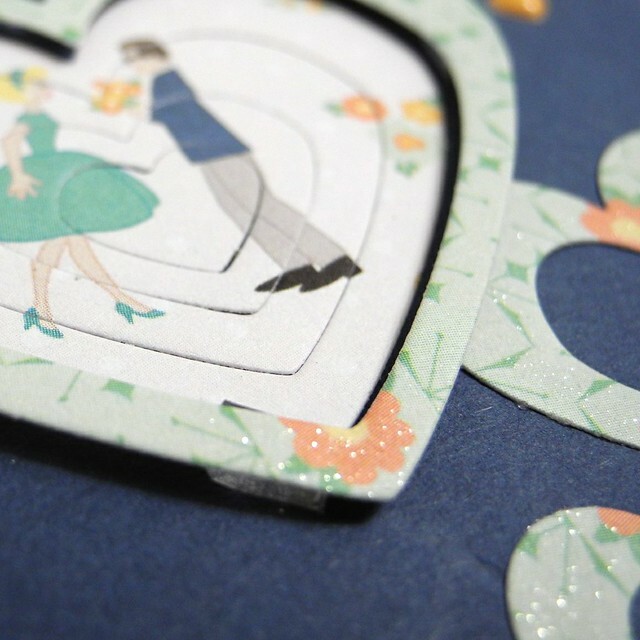 Love the layered pattern papers, so beautiful. Love the layers & yes, headed on over to see the other!